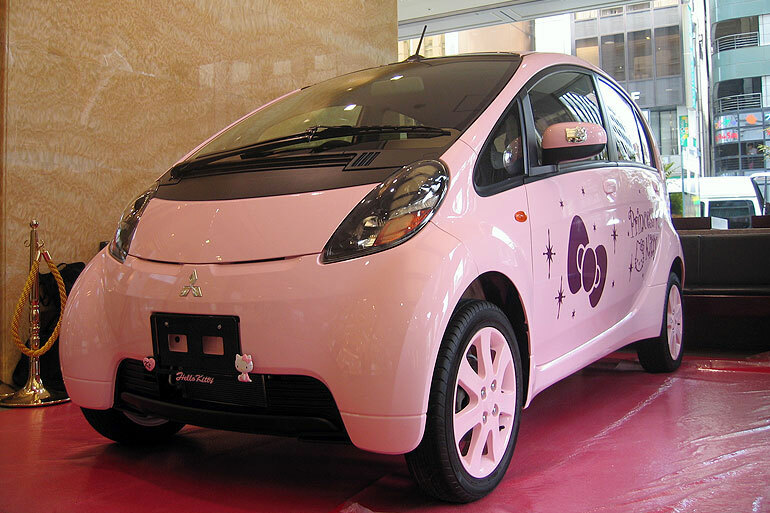 Anime-themed cars have long been an unreachable dream for otaku in the western world. Short of plushies, stickers, and other merchandise fans can scrounge up at a con, they are nothing compared to this Hello Kitty creation from Mitsubishi, or many others that have been created to promote other, popular series. We read a news story out of Wisconsin about a 2003 Mitsubishi that has a caricature of Sailor Moon over the exhaust manifold. Were any of you there? We’d love to see a picture of what this looked like (it must have been neat since it was newsworthy)! Question for everyone though, if your car could be anime themed, which show and which car would you pick and how would you want it designed? Over 30 this week for all your enjoyment! Today’s strangest commercial honor goes to this one we found of popular band Kat-Tun endorsing… fruity lip-balm? ☼ A New Docomo Phone! ☼ Japaanese Del Monte Juice! ☼ Tsutaya Discas (Rental by Mail) Service! ☼ Osamu Tezuka’s Characters Party for the Tenth Anniversary of the Prius! ☼ Pigling Bland drinks Suntory Dakara! ☼ Japanese Pizza Hut Commercial! ☼ Kat-Tun Commercial for Lotte +X Gum! ☼ Oxy Body Lotion for Men! ☼ A look at the suites in LeoPalace 21! ☼ Japanese Mastercard Commercial – “Priceless Jazz Night” ! ☼ Pocari X SMAP Commercial with all the members! ☼ Short Docomo 2.0 Commercial with Tsumabuki and Fukiishi! ☼ Long Docomo 2.0 Commercial with Tsumabuki and Fukiishi! ☼ Long Docomo 2.0 Commercial with Nagase and Asano! 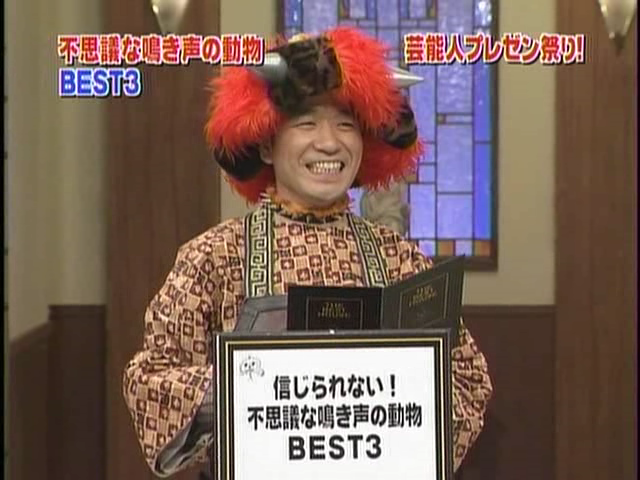 ☼ Businessmen go crazy for Regai! ☼ Daisuke’s (Dice-K’s) Aquarius Commercial! ☼ Bizarre Intel Centrino Commercial! ☼ Gatsby Hair Care for Men Commercial! Earlier today, Tropical Storm Usagi formed and headed for a remote Japanese island chain, as reported by the Associated Press. While storms are not unusual, they are not often named after Sailor Moon characters! This really isn’t a Sailor Moon reference at all, Usagi is simply on a list of names to be used (Western North Pacific List II). Now, who knows if it’s on the list because of Sailor Moon…? It’s a mystery to be pondered. 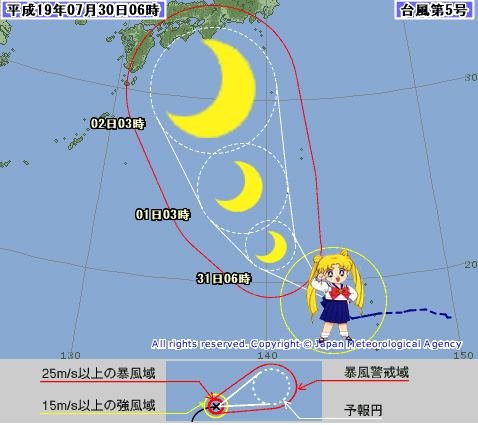 😉 Usagi is expected to hit the Ogasawara island chain on Monday. Perhaps if she’d studied more geography, she could have gone straight to Tokyo? Original article here, props to Bucket for linking us originally! Yes, we thought we had seen all of Maroon 5’s appearances until we ran into a third one today. This one comes from yesterday’s Music Japan. The group wasn’t interviewed, but appeared on camera to introduce themselves. Lead singer Adam Levine’s on-screen antics are priceless!